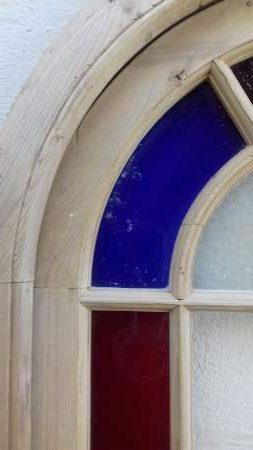 Glazed Victorian margin door with original coloured glass. 1953mm x 780mm x 44mm. Reclaimed half glazed pine door. 1920mm x 711mm x 34mm. 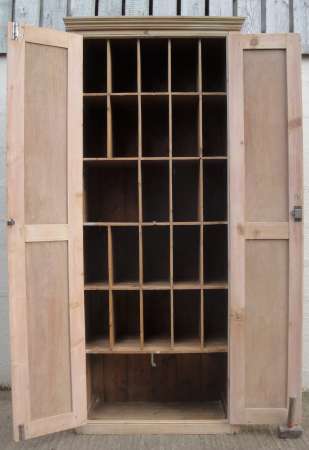 Victorian part glazed pine door – currently unglazed. Victorian pine margin door – currently unglazed. Glazed Victorian 4 panel pine door. 1965mm x 810mm x 34mm. 2091mm x 905mm x 40mm. Early Victorian half glazed margin door. 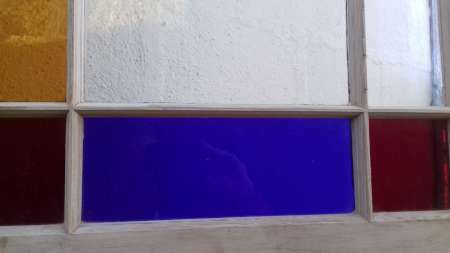 Original blue corner glass – rest is unglazed. 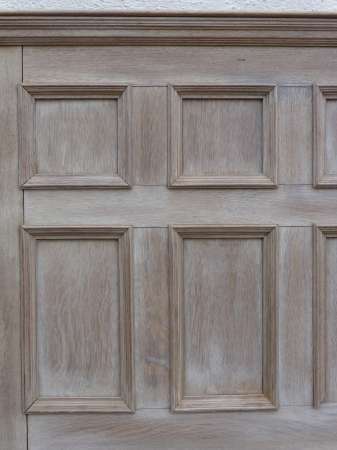 A good solid door – small amount of historic woodworm & dog scratches. 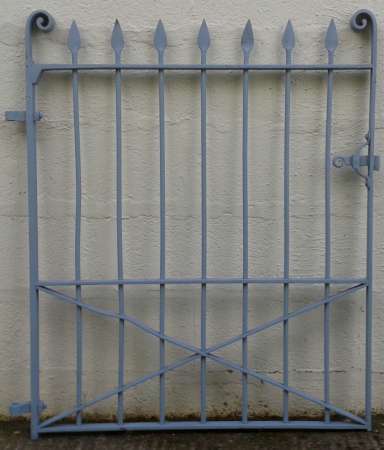 1913mm x 830mm x 45mm. Victorian pine door with original clear, cranberry & green daisy glass . 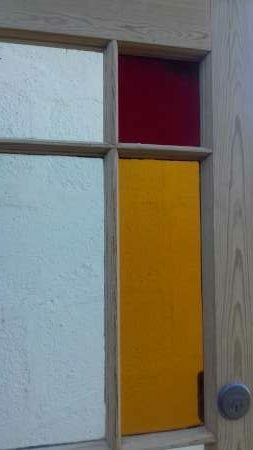 Victorian stained glass door – central panel unglazed. 1824mm x 785mm x 38mm. Cranberry & clear “daisy” glass with red corners. 1960mm x 761mm x 36mm. 2055mm x 793mm x 40mm. Part glazed Victorian pine door with original glazing. 1905mm x 798mm x 40mm. Stripped and in very good condition. 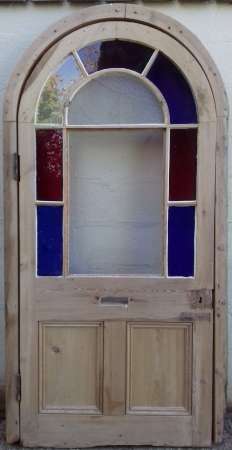 Glazed Victorian pine margin door with original its glass – 2 hairline cracks but glass is stable. 1953mm x 804mm x 41mm. 1985mm x 858mm x 40mm. Glazed Victorian door in pine ( currently unglazed). 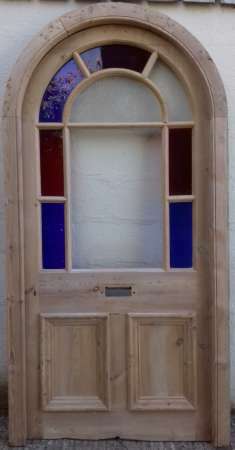 Glazed Victorian pine margin door with brass letterbox – some glass missing. 1980mm x 760mm x 38mm. Frame – 98mm in depth / will add approx. 130mm to doors width once installed ..
Glazed Victorian pine margin door with original brass letterbox – some glass missing. 2000mm x 795mm x 34mm. 1962mm x 756mm x 34mm. Victorian part glazed pine door. 2095mm x 845mm x 40mm. 2095mm x 805mm x 50mm. Victorian part glazed pine door with original “daisy” glass. 1945mm min. 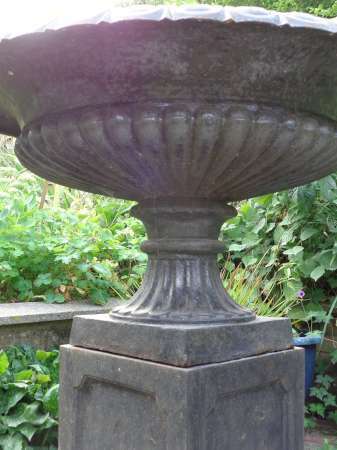 height x 760mm x 35mm. 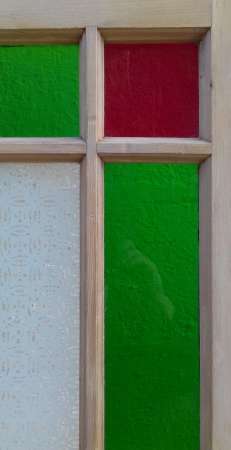 Victorian stained glass door – glazed panels in need of repair. 2107mm x 902mm x 42mm.